As I speculated last night when the two Aladdin Power Discs (that were already officially announced) weren’t shown in that poster, they must be in a two-pack. And they are. The two Aladdin themed power discs ‘Sands of Agrabah’ and ‘Jasmine’s View’ will NOT be available in the Disney Original Power Disc packs. If you want to get those two discs, they will only be available in what I’ll call (unofficially) the Aladdin Toy Box Pack in 2015. 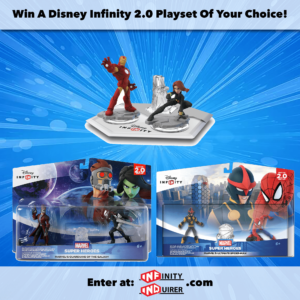 I’d imagine Jasmine will be available as a single figure, but I’d hold off on purchasing either figure as it’d be best to get them in this Toy Box Pack. 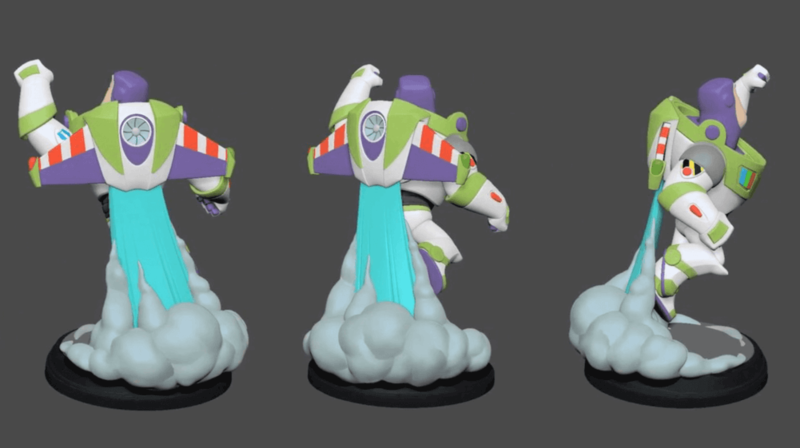 @Stove54 @DisneyInfinity Yeah They will come inside a two pack with Aladdin and Jasmine later on. 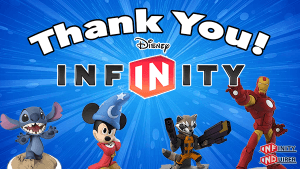 Don’t forget to sign our giant ‘Thank You’ / ‘Congratulations!’ card we are sending to the Disney Infinity Development Team! Still need to pre-order? Check out our ‘Shop’ page! And don’t forget to check out those amazon value bundles.